For so long, United fans were deprived of seeing their beloved team do what they do best: attack and conquer. 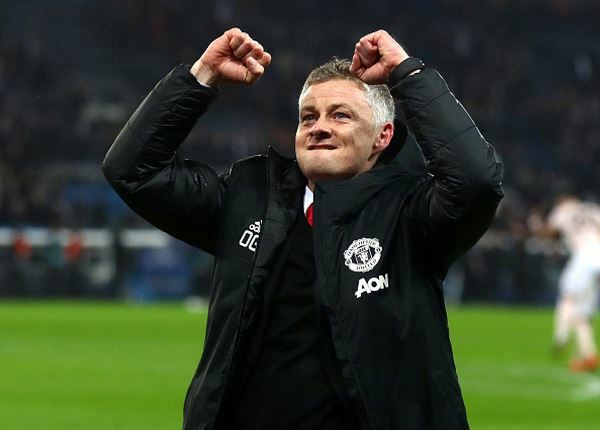 The Manchester United caretaker manager, Ole Gunnar Solskjaer, has won 14 out of 17 games in all competitions; his only defeat coming against Paris Saint-Germain (PSG) in the first leg at Old Trafford. He was appointed only as caretaker in December following the sacking of Jose Mourinho. Given the below par performance of the team under Mourinho, it is unthinkable that the same team is now flourishing under the new management. No one gave Solskjaer any real chance given the abysmal situation of the team, but the numbers speaks for themselves. A former United man, for him this is not the only memorable moment he has had with the club. Twenty years ago he helped the team win the treble of the Premier League, FA Cup and the Champions League. Hence, he has the experience of playing in big competitions and above all, he knows how to win them. Despite winning big in the domestic league with away wins over the likes of Tottenham Spurs, Arsenal, and Chelsea, PSG was an entirely different threat. PSG, which has the backing of the Qatari group, has outspent almost all of the clubs in Europe by making some of the most expensive transfers, including Neymar and Kylian Mbappe. Winning against PSG was a big task from the get go. First leg at Old Trafford reinforced that point. Manchester United was outclassed by the Parisian powerhouse. Goals from Presnel Kimpembe (53’) and Mbappé (60’) ensured the Parisians took a commanding lead back to the French capital, not to mention two valuable away goals. This was Solskjaer’s first defeat after his interim managerial position at Manchester United. This match showed what it takes to play in the continental competition, and that too against one of the finest. 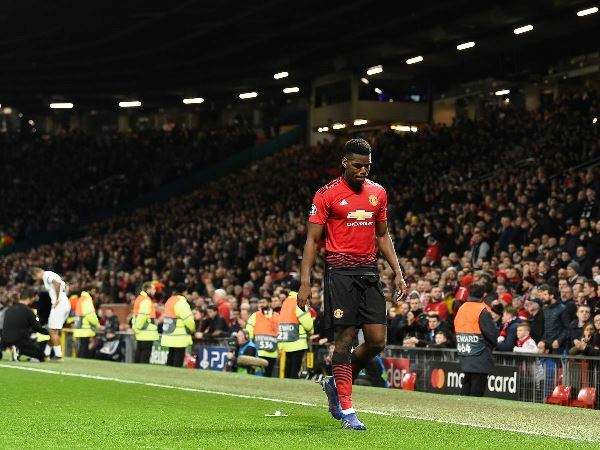 To add salt to the wound, in the first leg, Paul Pogba was shown a red card at the end of the match. Furthermore, Jesse Lingard and Anthony Martial also picked up injuries. 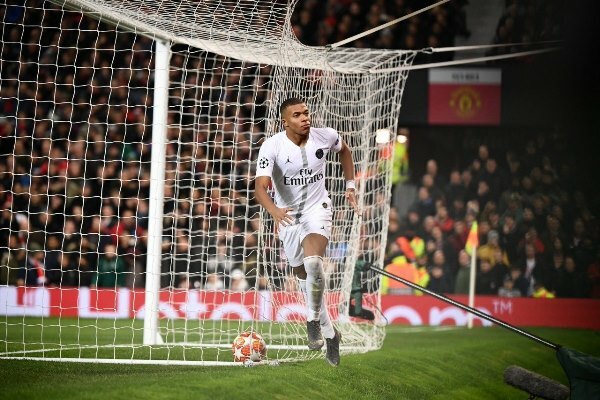 The young Mbappe was brilliant in the first leg as he got behind Eric Bailly easily. Solskjaer picked Bailly over Phil Jones because of the former’s superior pace to counter Mbappe. However, the prodigy proved a little too good for the Ivorian as he outpaced him to sneak a perfect pass from Angel Di Maria into the net. In the press conference a day before the second leg, Solskjaer said that the second leg was no lost cause for Manchester United. 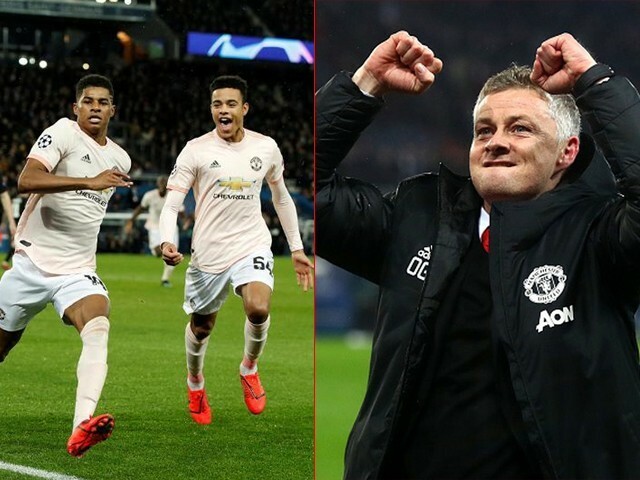 However, at that time it was difficult to believe that Manchester United could take it home with 19-year-old Tahith Chong and 17-year-old Mason Greenwood on the pitch. United had 10 first team players out of duty due to suspension or injuries for the second leg and hence, the odds were highly stacked against the Red Devils. However, United could not have asked for a better start with Romelu Lukaku’s opportunist strike after two minutes. The Belgium striker latched on to Thilo Kehrer’s blind backpass and put it into the net. 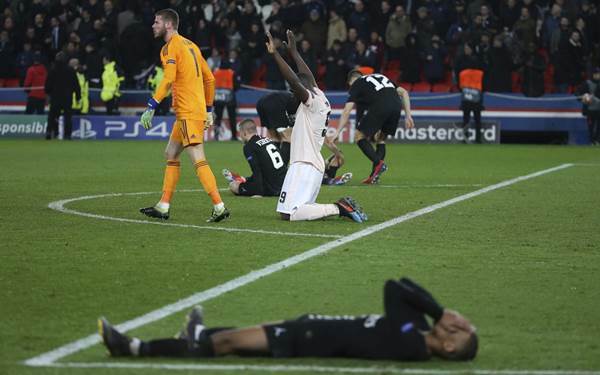 PSG replied with Juan Bernat’s strike from a pass from Mbappe, while Bailly was caught sleeping. Solskjaer went with Bailly as a make shift right back. Like the last time, he was horrible in the second leg. He kept getting caught out of position again and again. His injury in the 35th minute of first half was a blessing in disguise as it allowed the manager to replace him with Diogo Dalot who made United look solid at the back. Chris Smalling made seven clearances and three interceptions alongside his partner Victor Lindelof, while midfield consisting of Scott McTominay and Fred more than stood against Marco Veratti and Marquinhos. In the end, heaven wanted United to proceed to the last eight. Gianluigi Buffon fumbled the ball allowing Lukaku to poach and thump it back into net. And in the dying minutes of the match, Dalot’s speculative shot was blocked by France defender Kimpembe’s. The referee decided to consult the VAR before giving a corner away. 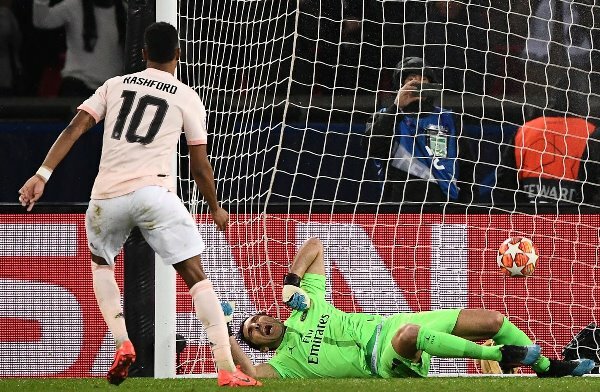 As it turned out, Kimpembe had used his hands and as a result, referee decided to award United a penalty which was coolly slotted home by Marcus Rashford. This was his first penalty for United and he didn’t flinch. The away goal advantage sealed the deal making United the first team to come back from a two-goal deficit at opponent’s home. This game also proved that PSG has become a club that chokes at the last minute and fails to proceed despite their commanding position. They had done the same two years ago against Barcelona, despite having a four-goal advantage. However, after this magical night, the voices that claimed Solskjaer be made a permanent fixture have become louder. The man has brought back joy, not only to the fans but also to the players who are willing to do anything for him. It’s too early to say whether he is the next Alex Ferguson or not, but there is no doubt the man loves football. For so long, United fans were deprived of seeing their beloved team do what they do best: attack and conquer. 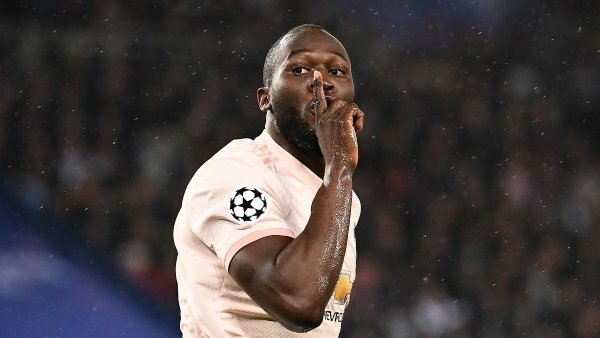 After this feat against PSG, United is slowly establishing that they are still in the game. Manchester City, Manchester United or Chelsea – where will Lionel Messi go?